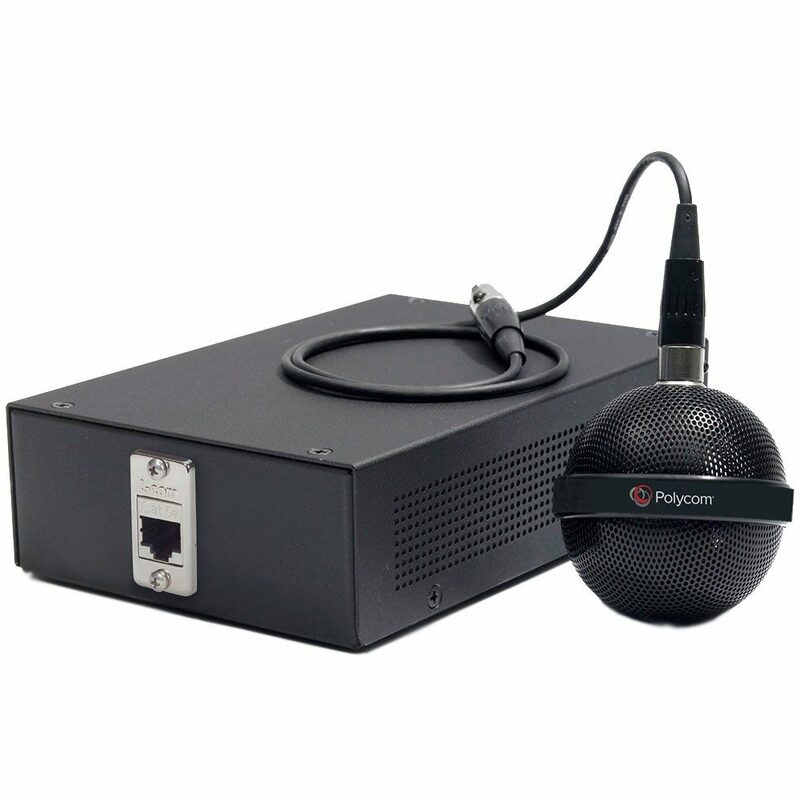 The Polycom HDX ceiling microphone array extension kit offers consistent, reliable, 360-degree voice pickup using the 22 kHz audio standard from Polycom, with stereo audio. 1 Year Warranty and Tech Support Included. 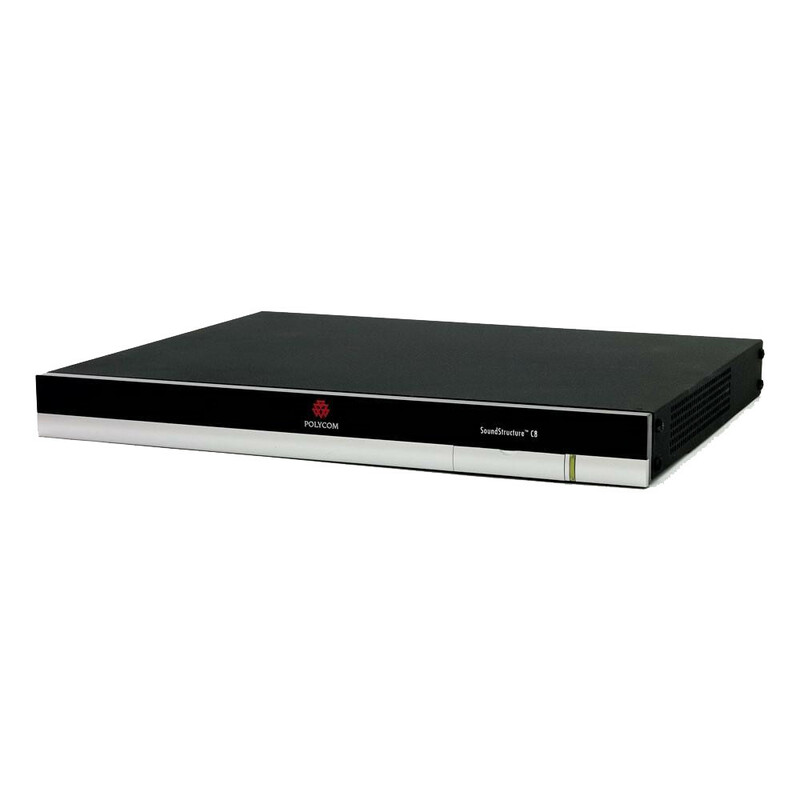 Polycom Ceiling Microphone 2200-23810-001 is the black HDX ceiling microphone array extension kit. 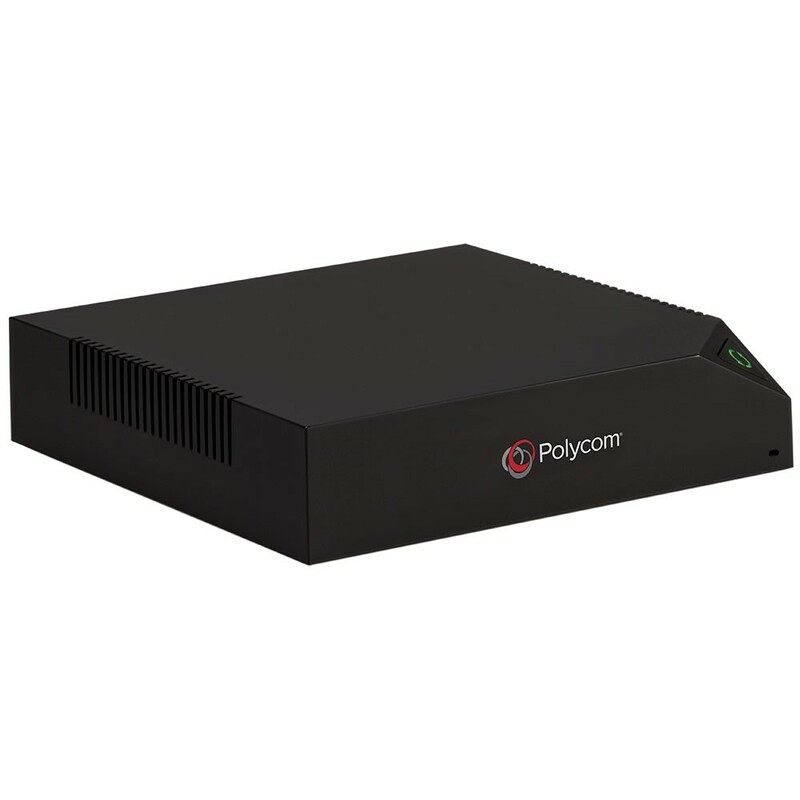 The Polycom HDX ceiling microphone array extension kit offers consistent, reliable, 360-degree voice pickup using the 22 kHz audio standard from Polycom, with stereo audio. 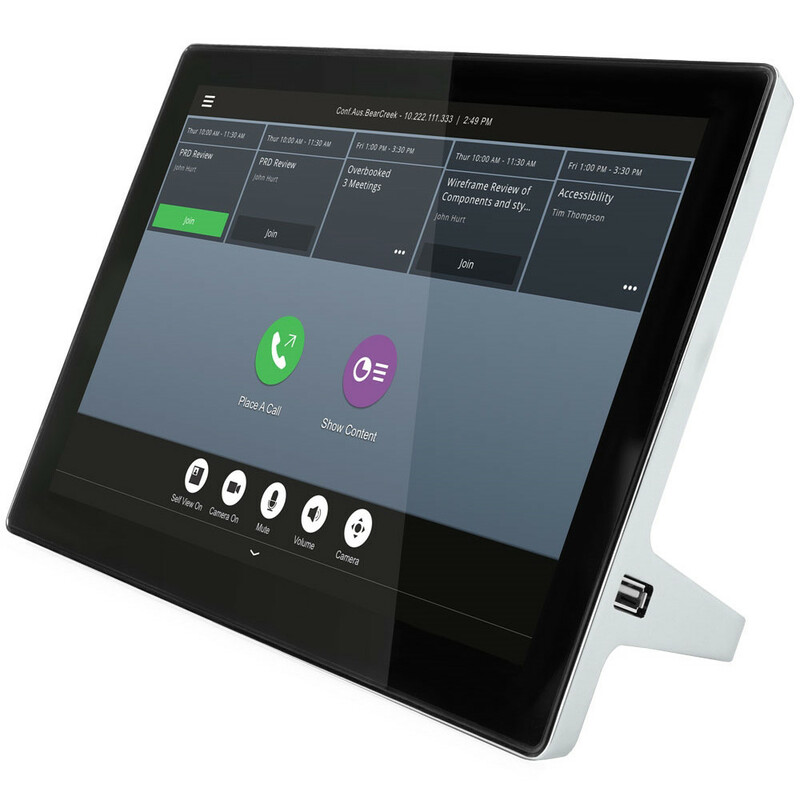 The HDX ceiling microphone array can mount to the ceiling of any classroom, boardroom or other collaboration room to ensure greater flexibility and audio, while taking up very little space. The Ceiling Microphone Array is designed for use with HDX systems, including the SoundStructure C-series.